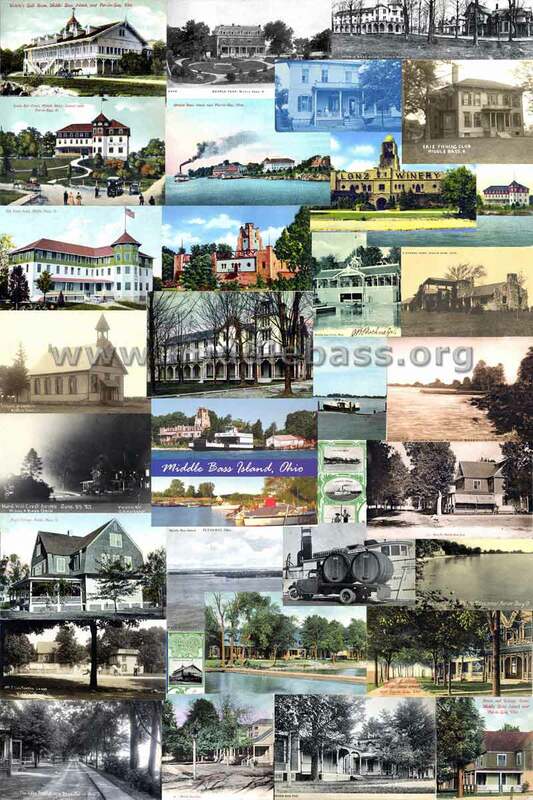 Rattlesnake Island Local Post Celebrates 40th Anniversary - Get your stamp orders in! · The Jazz sounds of our own Ernie Rickard and band. · Wine & cheese, sparkling cider and a dessert buffet. Benefit proceeds go toward the purchase of an AED (automatic external defibrillator) to be used by the Middle Bass EMS. The contact person is Katie Schneider 419-285-2810 or you can make a check payable to Middle Bass Board of Education Benefit Gala and drop it off at the generalstore with Eddie. Tickets are $40.00 per person. Speed Reduced on Erie Islands - Gov. Bob Taft yesterday signed a bill applying the brakes to motorists in unincorporated parts of South Bass, Middle Bass, and North Bass islands. The bill establishes a maximum 35-mph speed limit. The lower speed limit will take effect in 90 days, i.e., June 11. - March 14, 2006. This Month in History - February Ice Fatalities of the Past - A review of six that we know about. Originally posted Feb. 19, 2006. Updated with an article about the 1986 Middle Bass accident on February 27, 2006. House Passes Speed Limit Bill for the Islands - The House yesterday voted unanimously to set a 35-mph speed limit in all unincorporated areas of North Bass, Middle Bass, and South Bass islands. The bill, sponsored by Sen. Randy Gardner (R., Bowling Green), is headed for Gov. Bob Taft's desk. Toledo Blade - February 15, 2006. Revised: 30 Jun 2008 18:58:42.